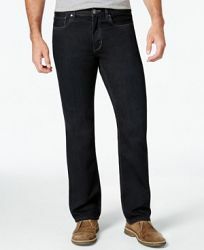 Tommy Bahama brings style and comfort full circle with the Cayman relaxed fit jeans. 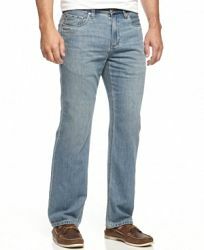 Made from denim that's only 9.5 ounces per square yard, these jeans are the very definition of "island weight." Their blend of cotton and Tencel lyocell (an incredible fabric known for its smooth hand and moisture-managing properties) will serve you well on any occasion or excursion, whether you're at the family reunion or on a tropical island. Five-pocket styling and topstitch accents add casual appeal.